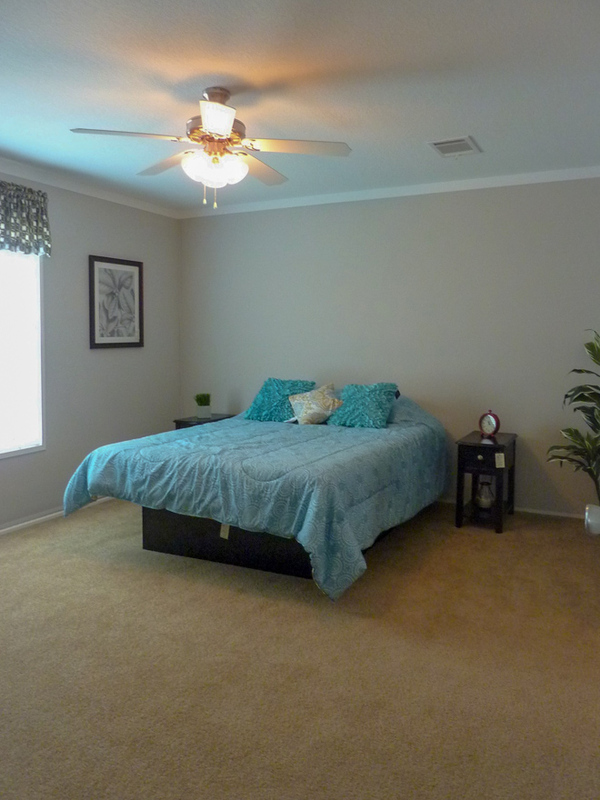 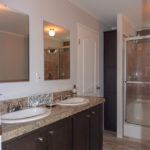 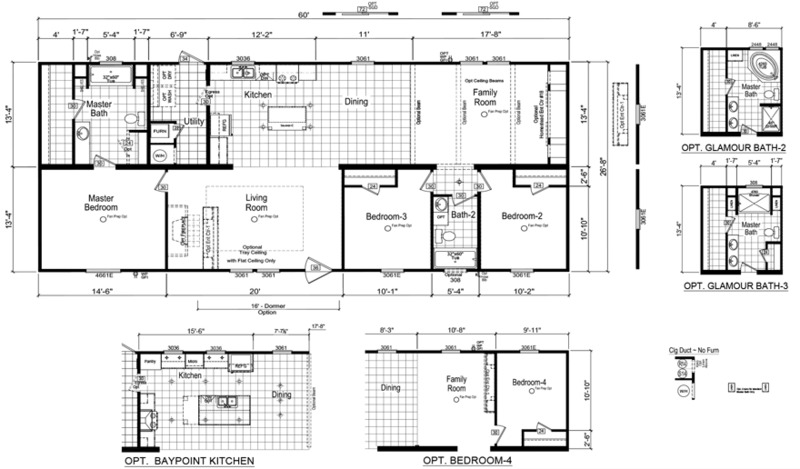 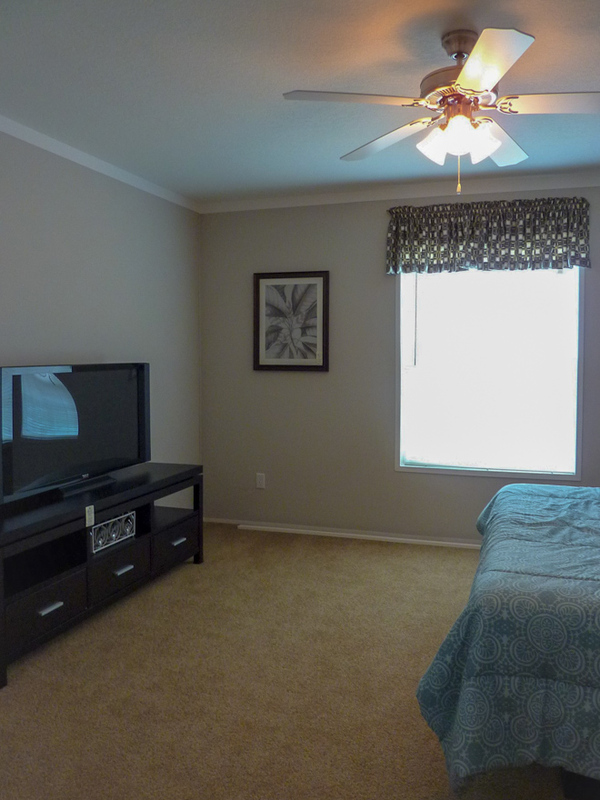 The Hancock model has 3 Beds and 2 Baths. 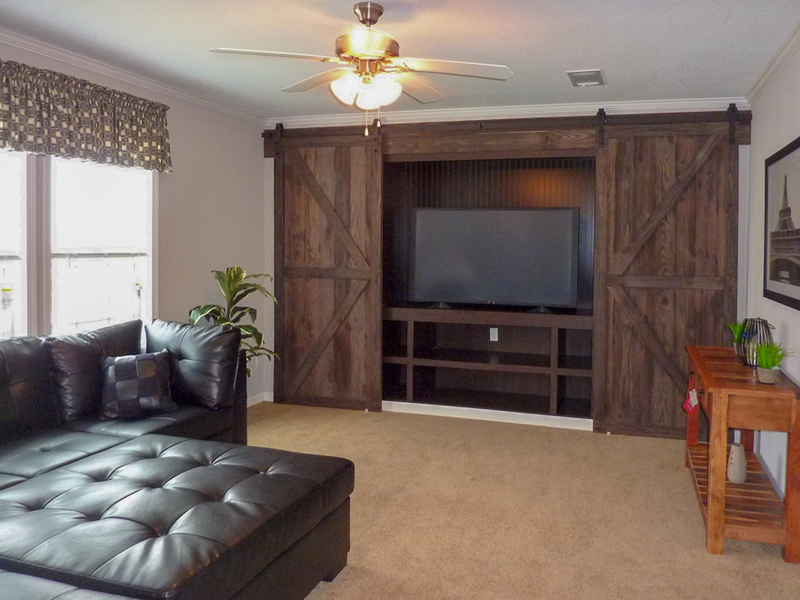 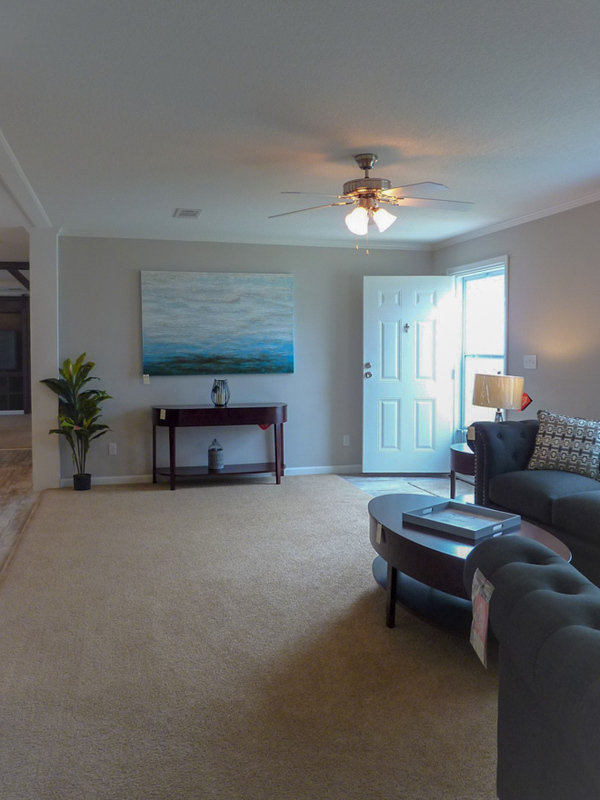 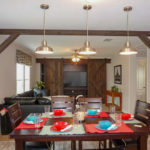 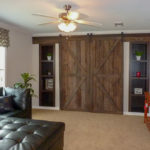 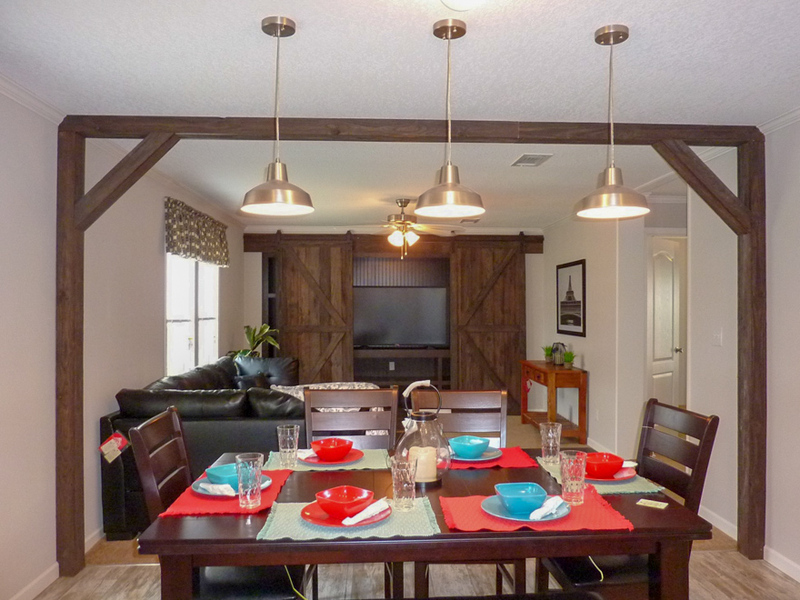 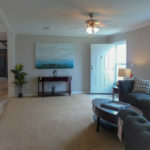 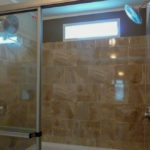 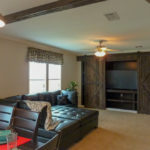 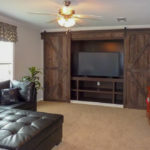 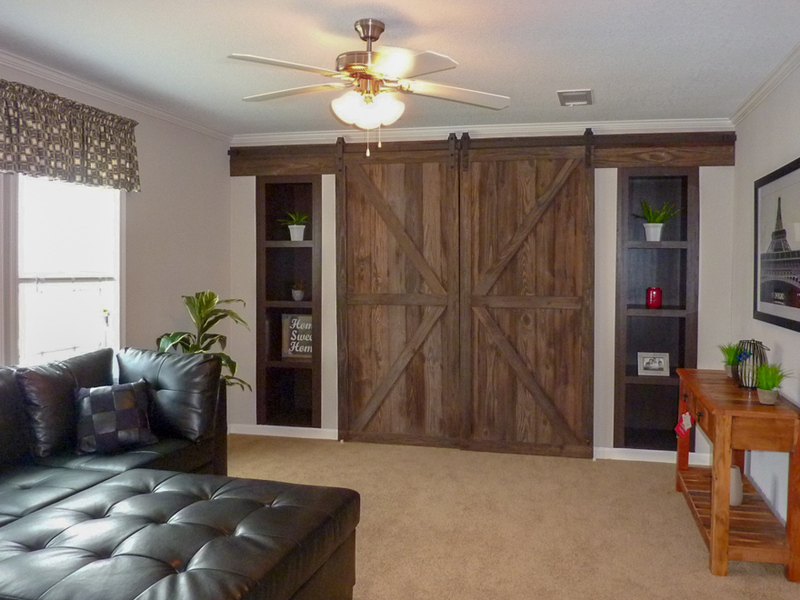 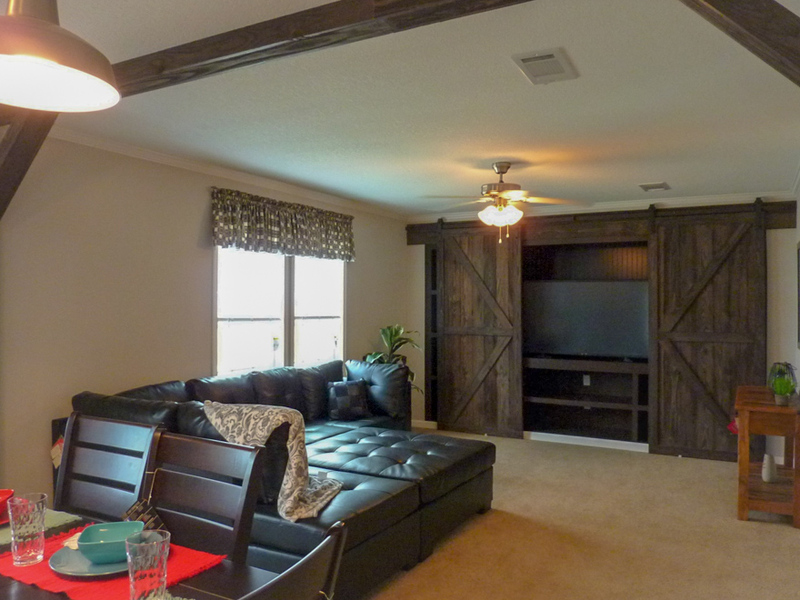 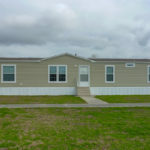 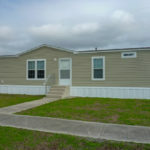 This 1600 square foot Double Wide home is available for delivery in Florida, Alabama, Georgia. 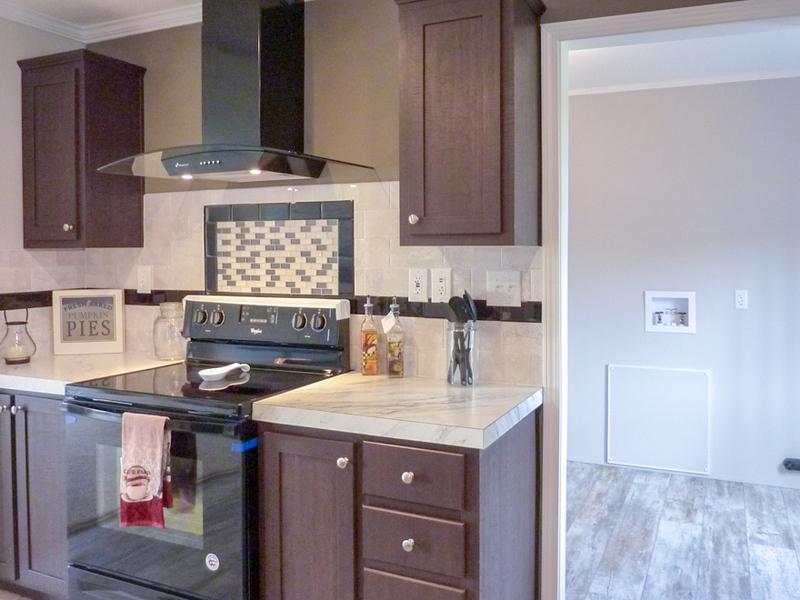 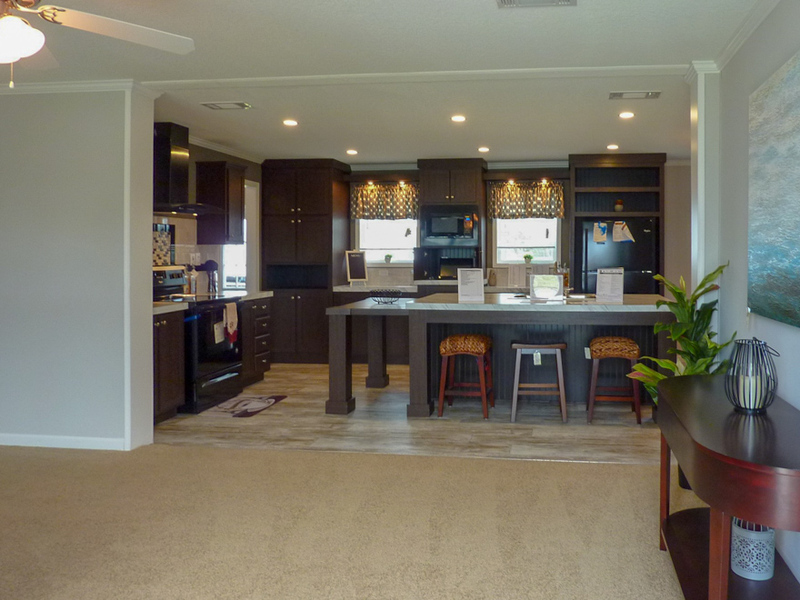 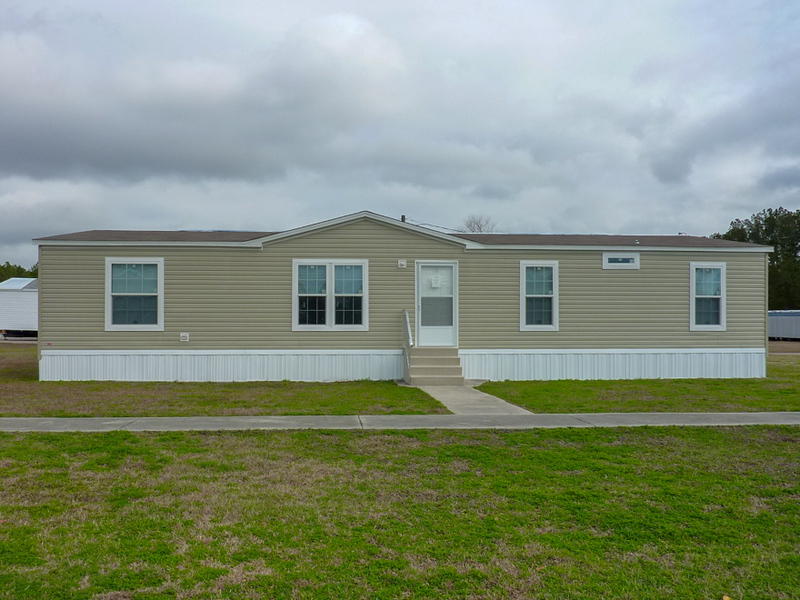 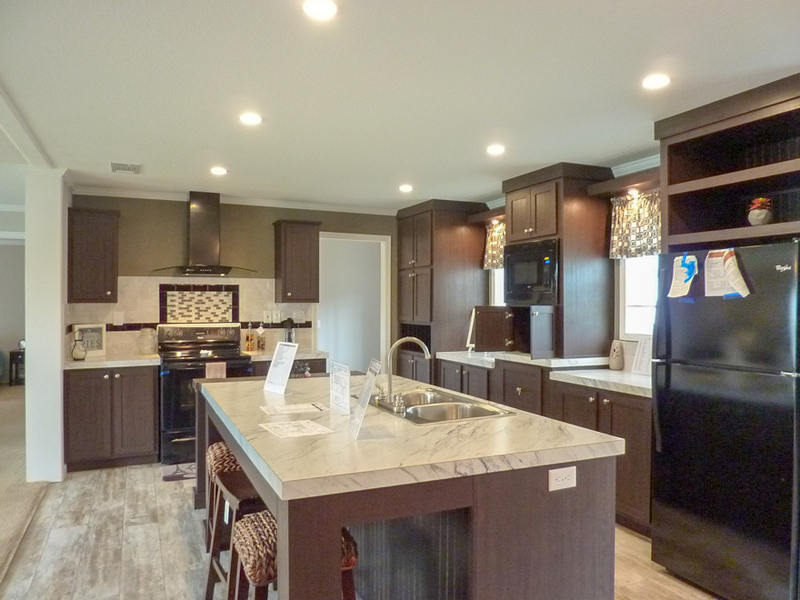 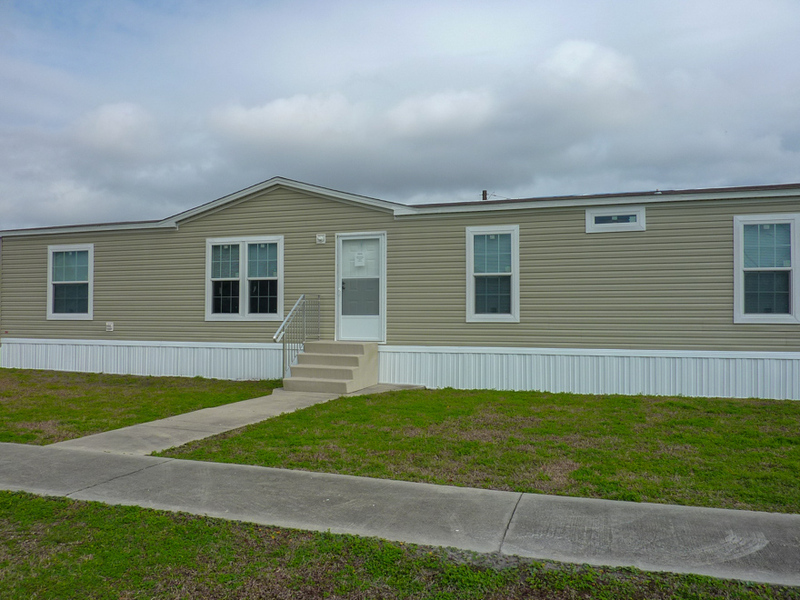 In a league of its own, this substantially sized mobile home has a spectacular layout and a myriad of stunning features, including a playful family room, a hefty sized laundry room, and a master bedroom closet fit for a king! 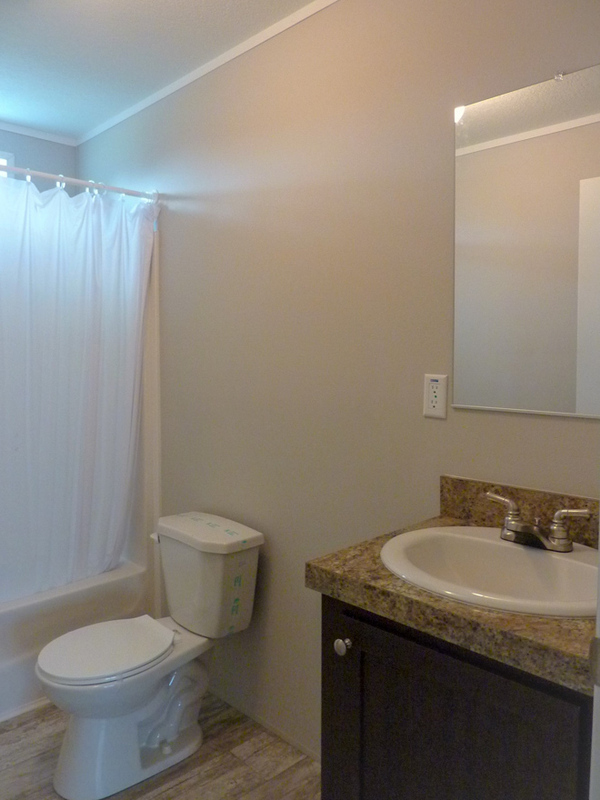 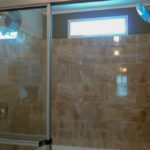 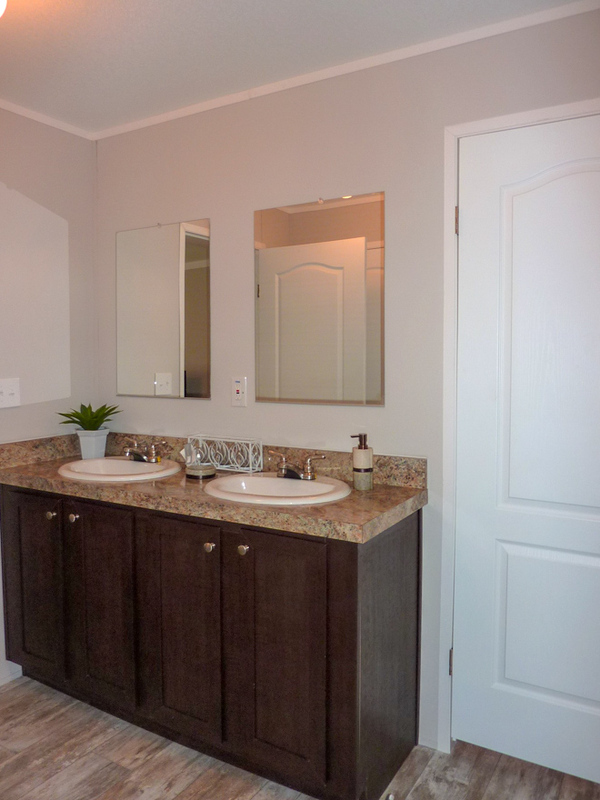 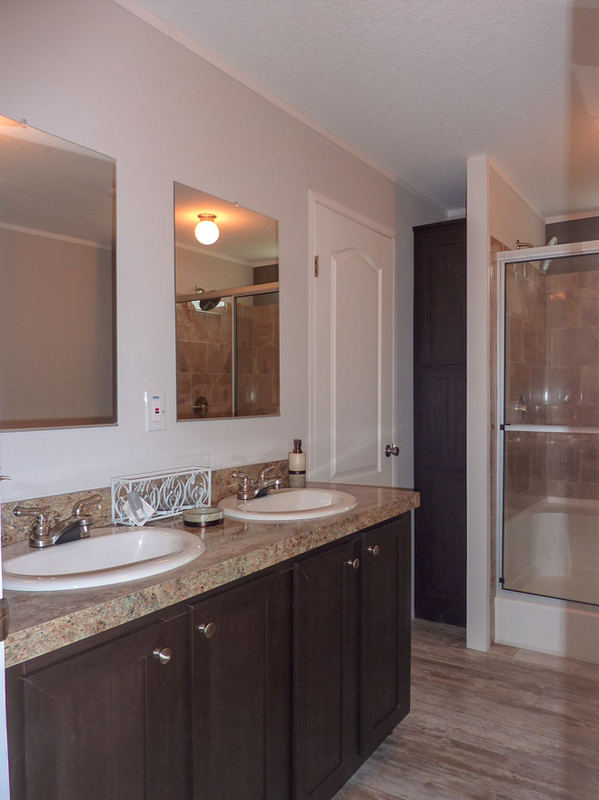 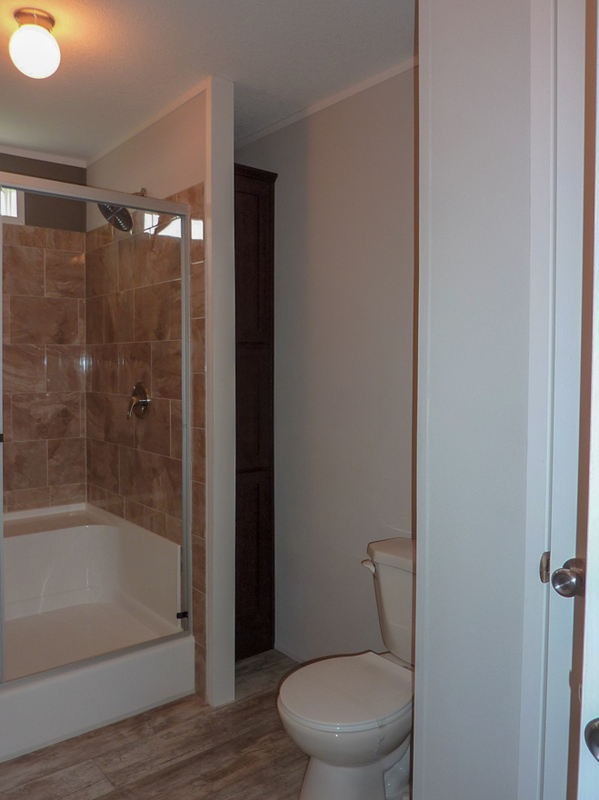 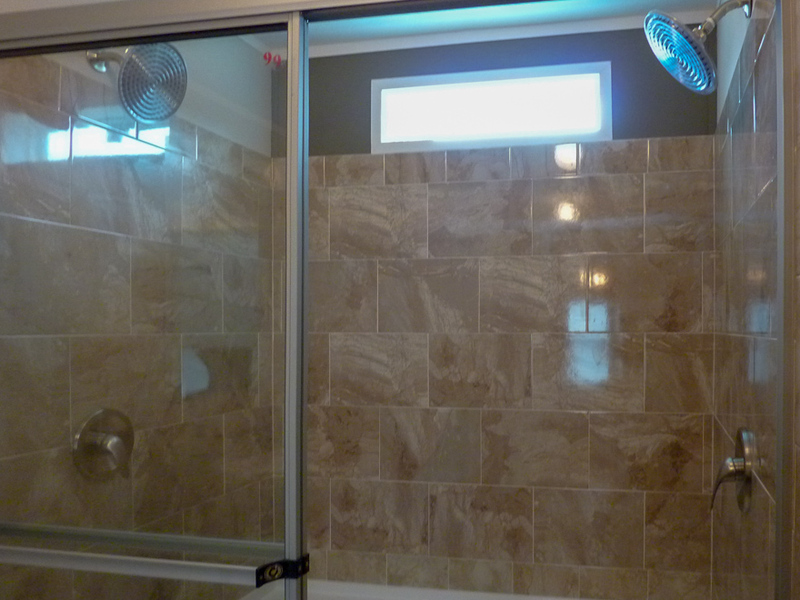 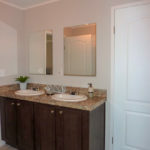 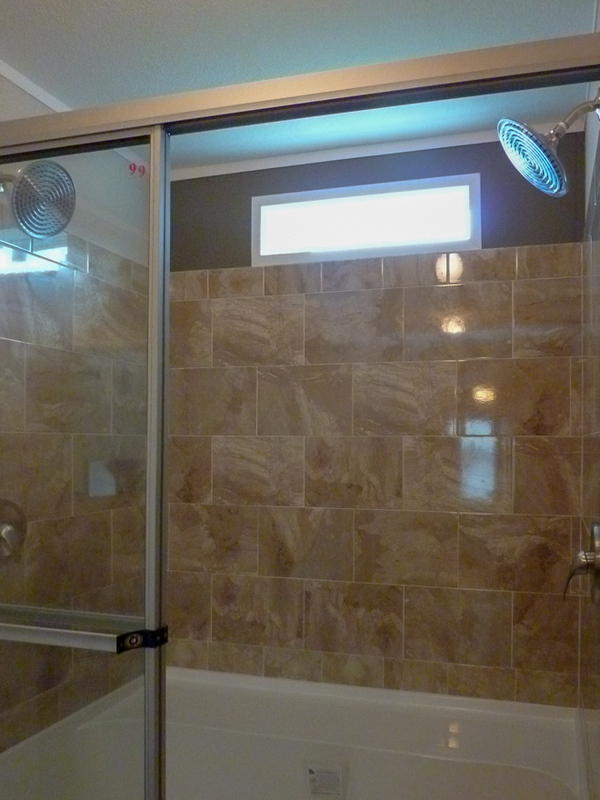 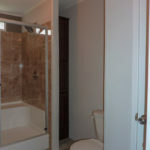 Boost the luxury level another notch and opt for the glamour master bath. 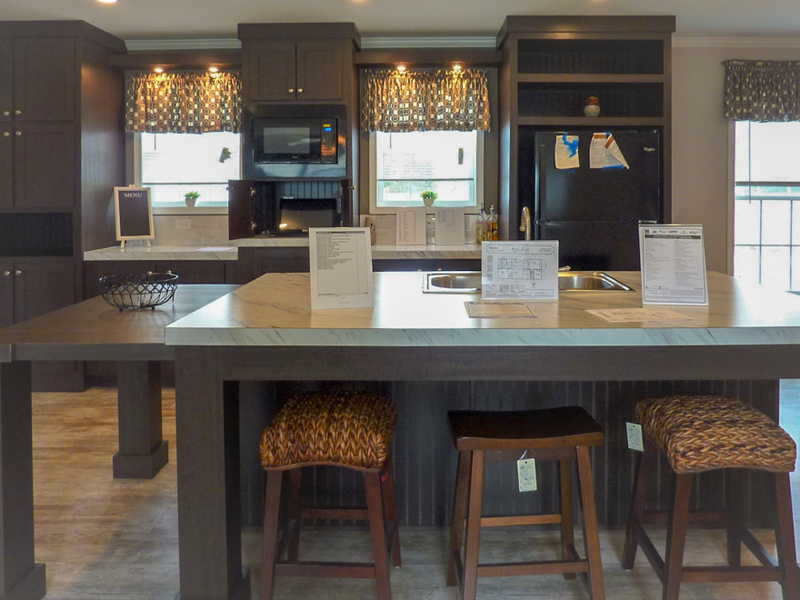 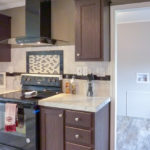 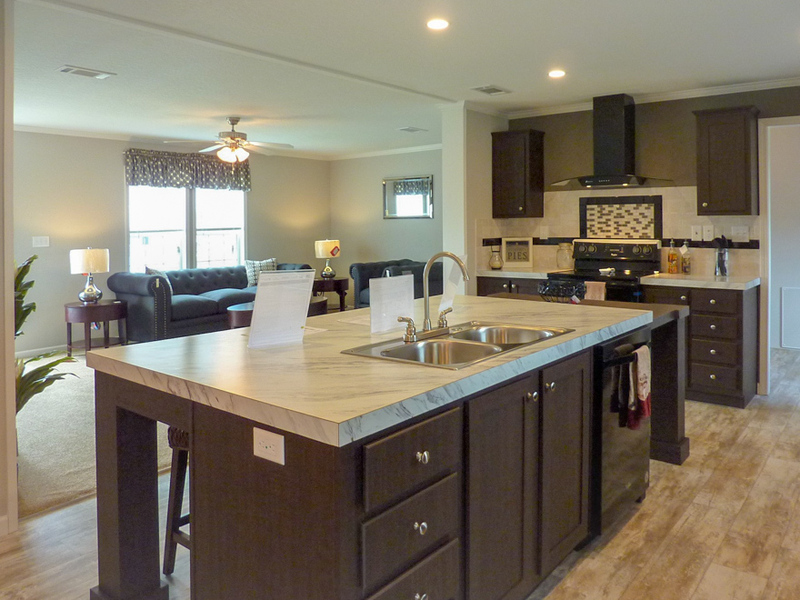 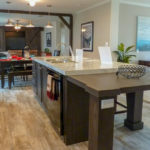 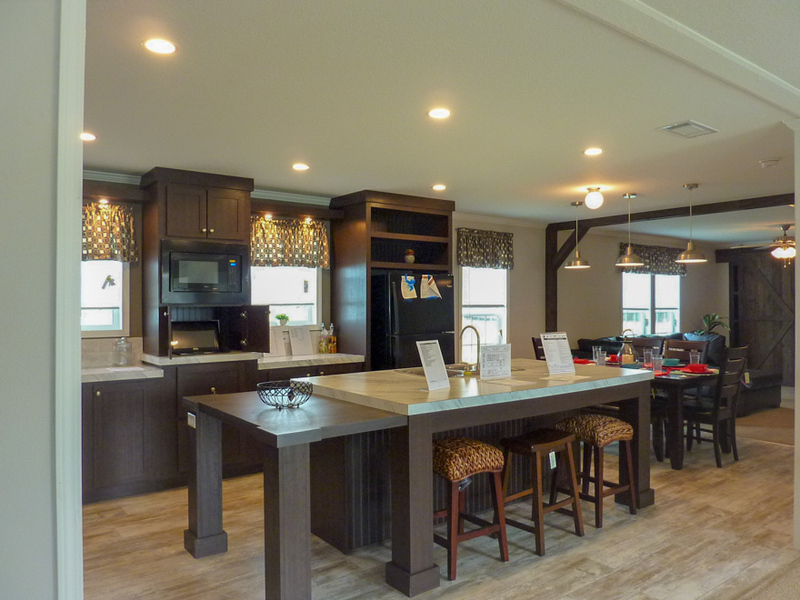 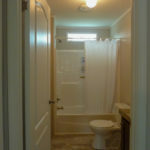 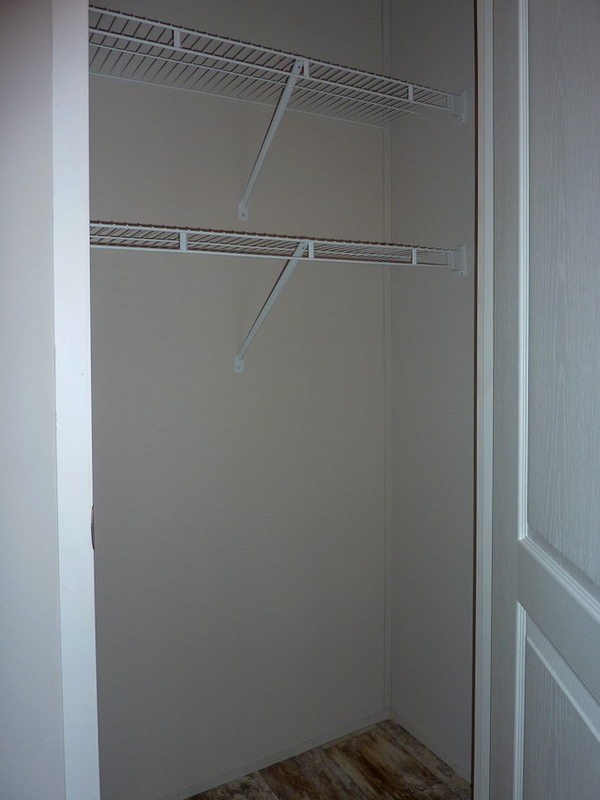 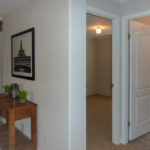 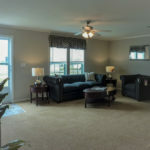 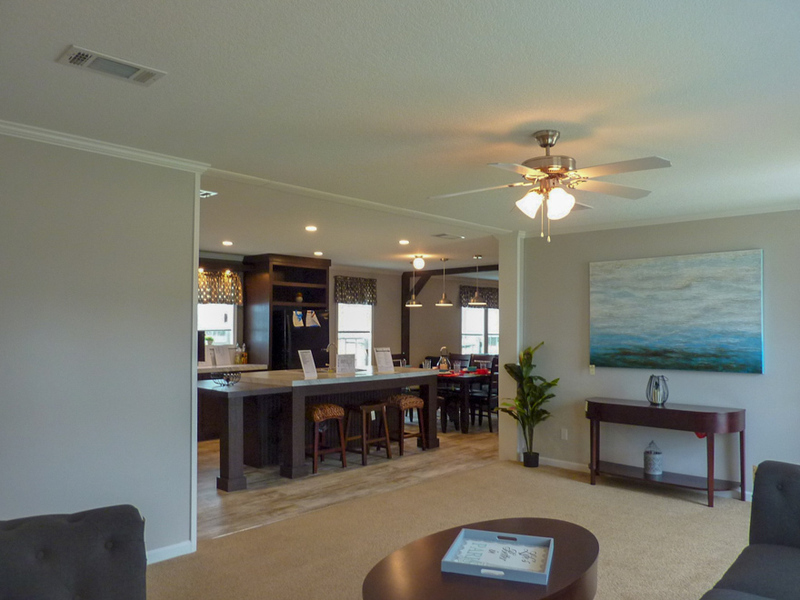 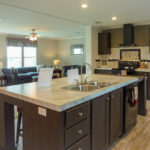 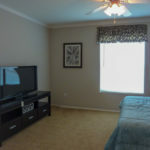 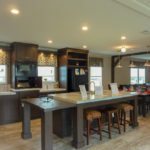 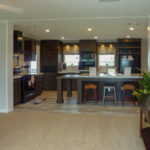 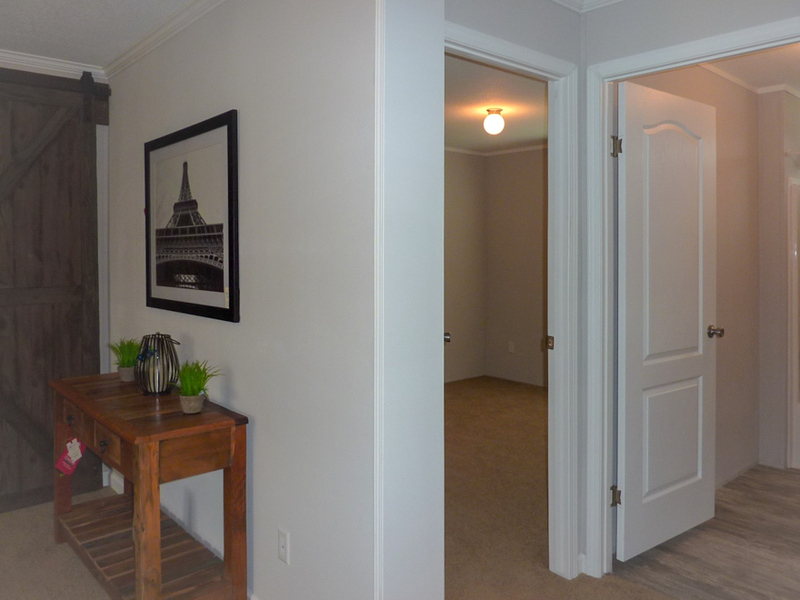 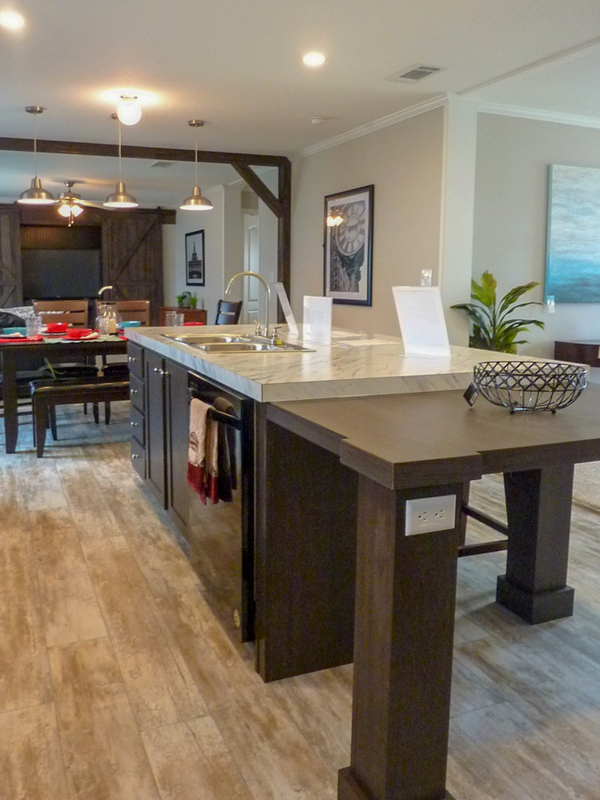 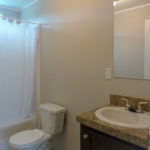 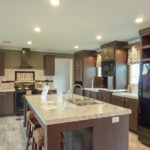 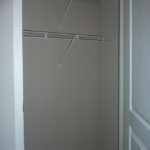 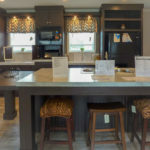 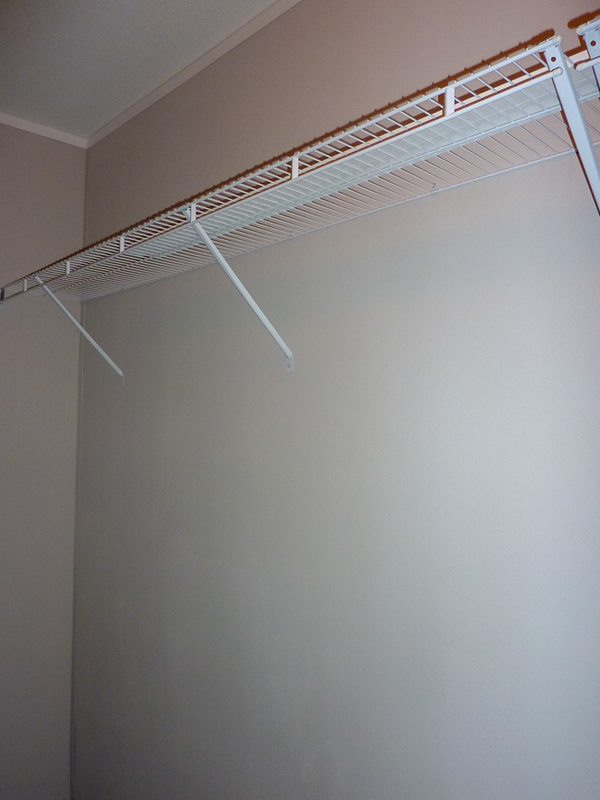 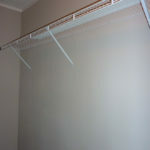 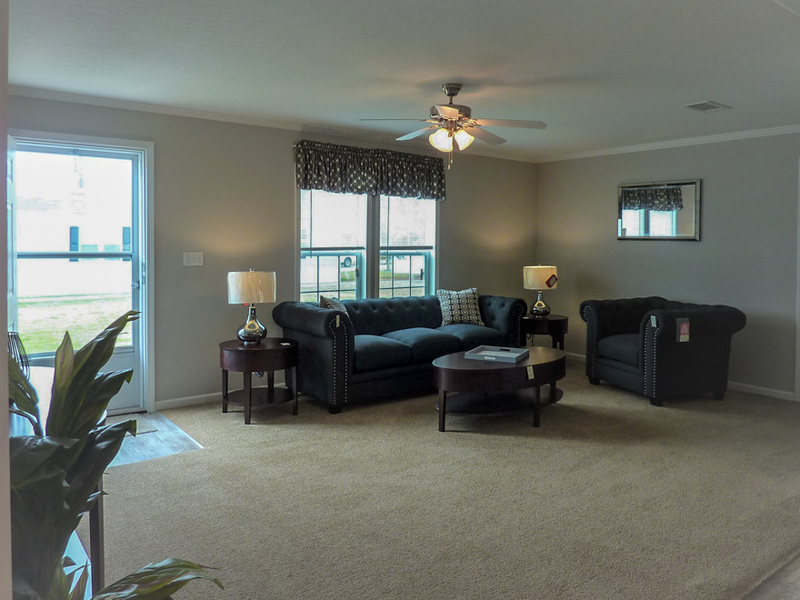 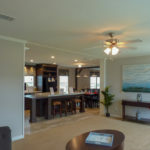 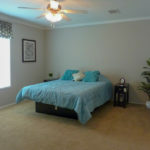 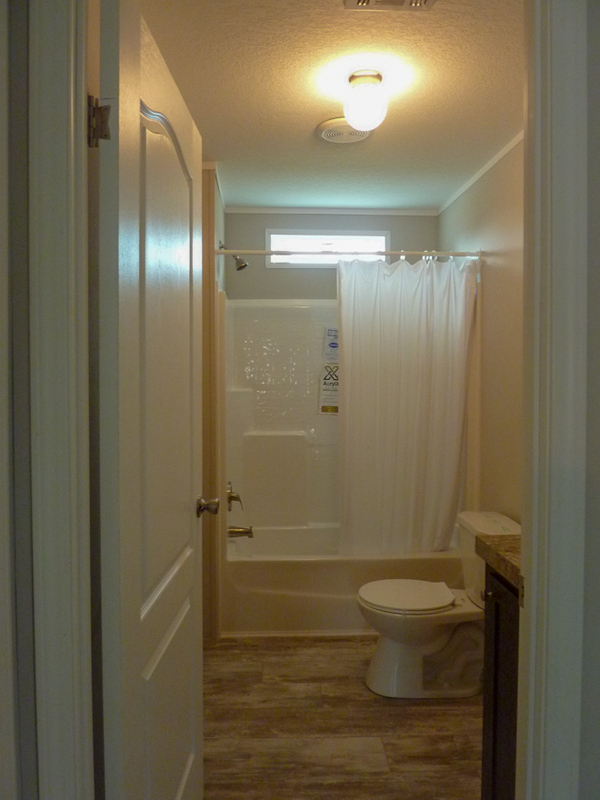 Ask your housing consultant about the other great features that come standard on the Hancock manufactured home.